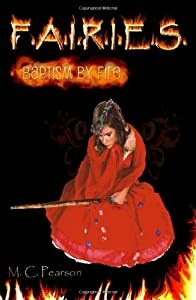 This book is your typical Christian world view, science fiction, UFO, spiritual warfare novel. Well, OK, that isn't typical at all, not even close. It will keep you at the edge of your seat and get you thinking. Soon after landing, a patrol ship manned by the grim aliens, the Norgratz, who claim the territory encompassing the Earth, chase away her missions ship. She is left stranded, desperate and alone, and has no choice but to seek shelter with a human family. There, she stumbles upon the answer to an ancient mystery that her people had been seeking for centuries, a secret that could throw the entire galaxy into turmoil. A secret that the Norgratz would do anything to suppress, even if it means interstellar war. 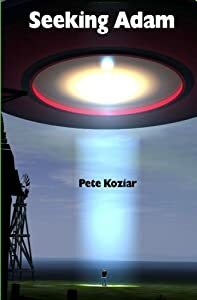 This exciting new novel, by award-winning author, Pete Koziar, blends action, spirituality and hard science fiction into a wild ride set in an otherwise quiet little community, as ordinary people find their place in a great adventure. Can you imagine receiving e-mails from a different planet? 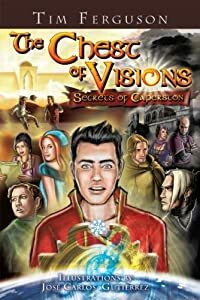 Welcome to "The Chest of Visions" by Tim Ferguson where e-mail messages are shared between youth on Earth and young people residing in the parallel universe's world of Caperston. Through a fast paced story we learn about Mattpaul and his challenges in Caperston, a planet smaller than our own. We also meet Alex, a teenager from Earth, who is struggling with justice and fairness. The age old question: why does God allow bad things to happen to good people is answered in "The Chest of Visions", allowing Alex to escape the anger that developed over the death of his best friend. 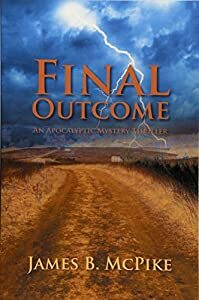 As Alex expresses his loss of faith, he learns that Caperston is separated into two communities, the Valley People, privileged and self absorbed, and the Mountain People, talented but always struggling to survive. Mattpaul gives Alex encouragement but shares the difficult choice he has to make: follow the newly emerged prophet, Chihaysu, or stay in the comfortable world provided for him by his influential father. Chihaysu, the prophet, also has choices to make. To whom does he share his source of inspiration? The miracle of the actual chest of visions provides hope for Caperston's future. Will Mattpaul and his friends cling to this hope? Will the division between the Mountain people and the Valley people be broken down? 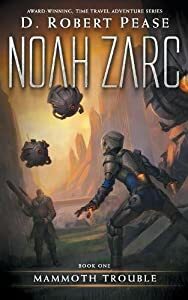 Can Noah Zarc stop Earth from being destroyed... a second time? 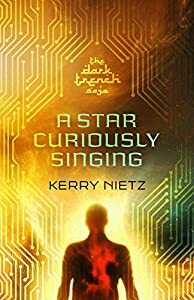 Noah Zarc has a life most kids only dream of - traveling through time on an immense spaceship, seeing the wonders of the solar system, and experiencing the vast history of Earth... before everything on the planet was destroyed. His family's mission is to repopulate Earth with life retrieved from the past. Of course, nothing ever goes as planned. His mother and father vanish during an operation to Earth's ancient past, and together with his brother, sister, and an orphaned girl from the Ice Age, Noah sets out on a quest through space and time to rescue his parents and bring them back to the 31st century. Yet, as they soon discover, his parents' disappearance was no accident. 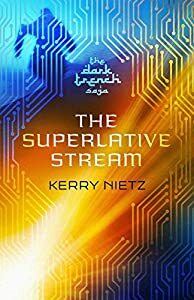 The Zarc family is being systematically hunted by a dark foe who will stop at nothing to thwart the Zarc mission, even if that means destroying all life on Earth... again, including everything, and everyone, Noah holds dear. Evolved Publishing presents the first book in the multiple award-winning Noah Zarc series of science fiction time travel adventures--an out-of-this-world, action-packed thrill ride. Wendell's life has always been difficult and pointless as he wanders the streets, seeking comfort in a bard's fleeting song or getting hired to chase crows away. When he sees the king's strange, sad daughter in a painting, it is only another thing to forget about before returning to the dust of the city. But when she is suddenly found missing, the truths hiding in her eyes will be lost forever... unless he can persuade the king to send him out, with only an old, beaten dagger and the riddles of a storyteller to guide him through places of darkness and ruined beauty. Along the way, he may learn that the wind does more than whisper, and all that is gold does not always glitter. But the old stories have deeper secrets than anyone can remember anymore, secrets that only a whisper knows. 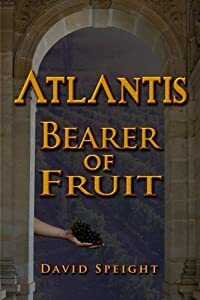 "Atlantis: Bearer of Fruit" is an award winning adventure unfolding in a unique civilization. Aedon may be a prince in Atlantis but no one recognizes him, nor his mother’s claim. The Prince Lord sent him away to a private educatory; ready to graduate, Aedon vows to find his father and prove that he is worthy to receive his rightful place. 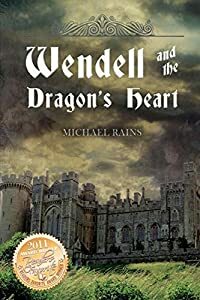 At the last exam he rejoins friend, Faeraud who cares nothing for the rules, is obsessed with taking the kingdom for his own, and will use anyone to get there. Aedon is divided between being perfect to get his father’s love or the excitement that his friend’s secrets offer him. When Atlantis’ ruling Lord becomes suddenly ill, Aedon is tricked into following Faeraud’s plan of travelling to the forbidden mountains to obtain a magical cure, one that could also give Faeraud everlasting life. The stakes are raised when the life of Aedon’s girlfriend and his father’s freedom depend on him obtaining this produce from a garden which no one has a map to, and most don’t believe exist. He will have to fight his enemy Andromache and others who also have an interest in obtaining this prize. Nearly every religion of the world has a “flood” story and this one is filled with symbolic characters that represent many. The adventure will take you on a journey filled with excitement, mysticism and historical references of Atlantis from Biblical to Grecian accounts.